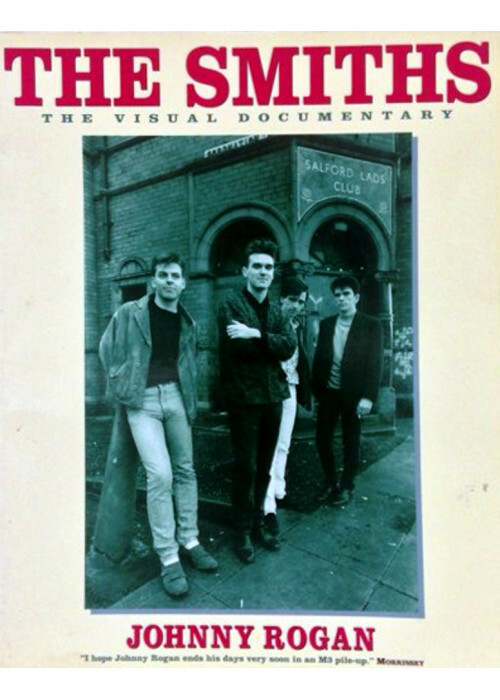 'The Smiths - Visual Documentary' by Johnny Rogan. 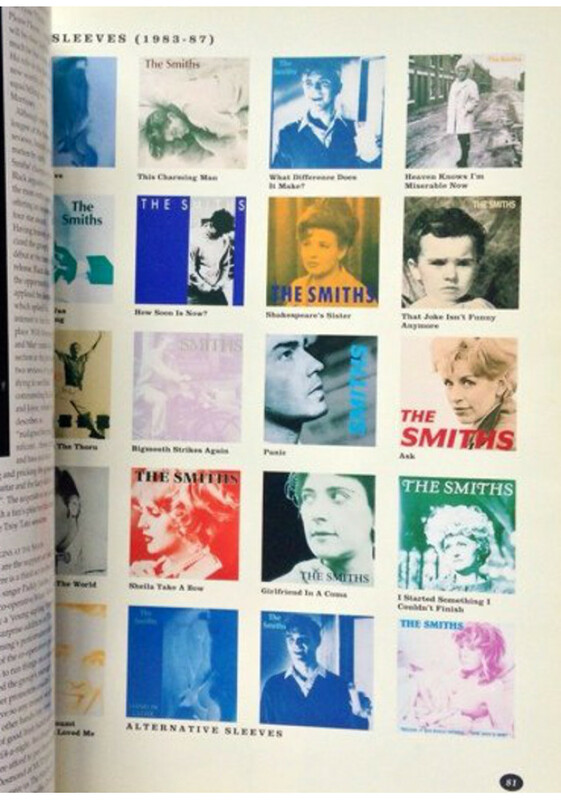 An illustrated chronology of The Smiths career. 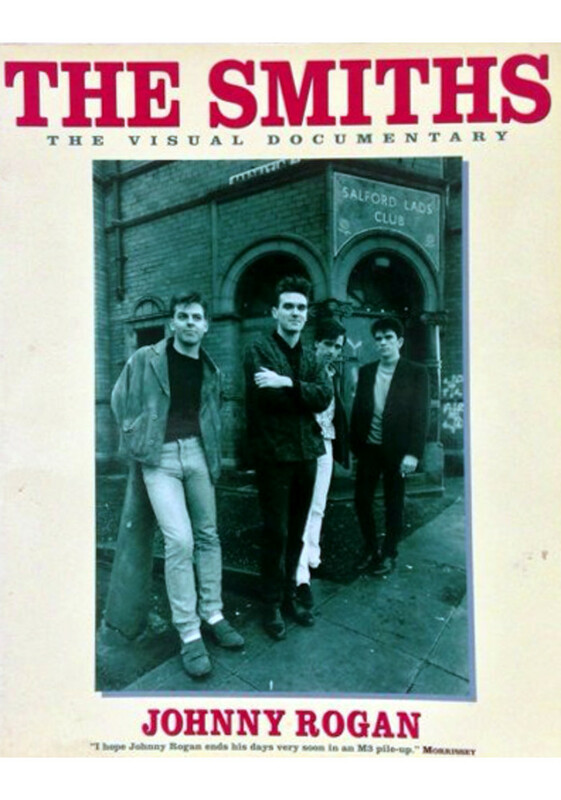 This book includes interviews and photographs, a detailed breakdown of every known performance by The Smiths, and a comprehensive discography. 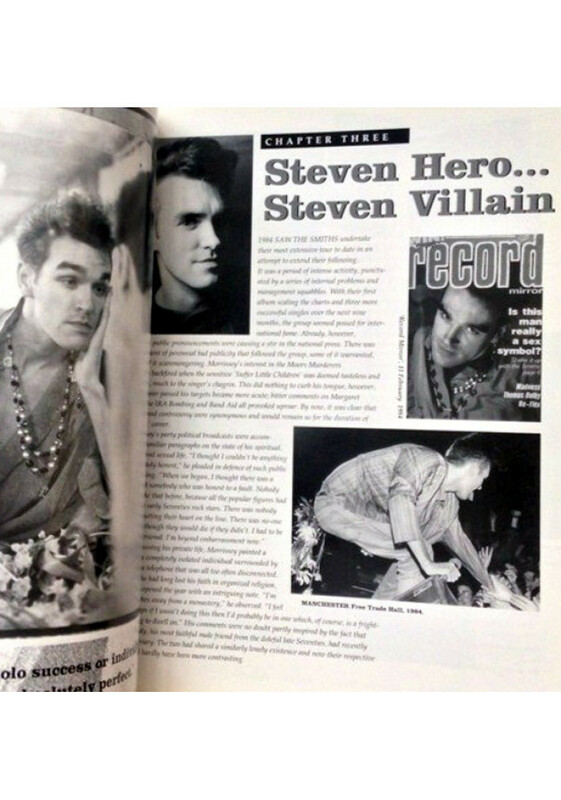 It also contains many previously unpublished photographs.